The Nationals dropped their second game in a row to the Phillies on Sunday afternoon. Just like Saturday, the Nats were put in a deficit early on. The Phillies scored first in the 2nd inning with a Freddy Galvis RBI that sent first baseman Tommy Joseph home. They later went on to add two more runs in the 5th inning, making the score 3-0. The Nats tied the game in the top of the 9th inning with a three-run home run from first baseman Ryan Zimmerman. Unfortunately, a Chris Hernadez single led to Daniel Nava scoring for the Phillies in the bottom of the 9th inning. We tie it up in the 9th, but that's all she wrote. FINAL: #Nats 3, Phillies 4. 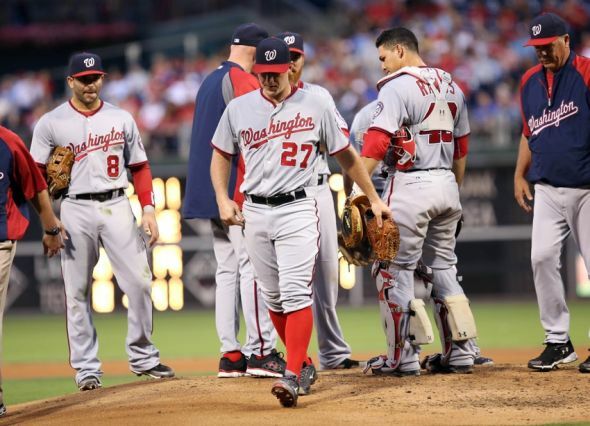 The Nationals lost a close game after not scoring for eight straight innings. Stephen Strasburg pitched seven strong innings while allowing three runs while striking out eight. 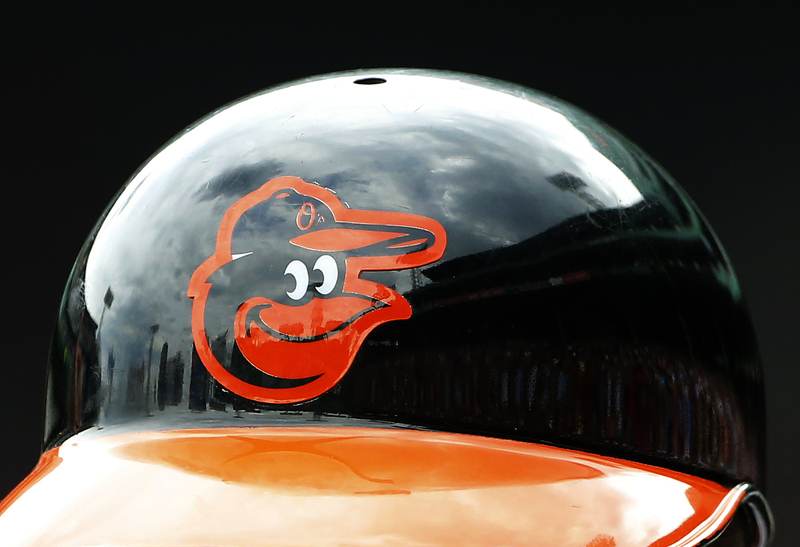 Washington (3-3), will travel home to face the St Louis Cardinals on Monday.